Is it just us, or is playing Twister indoors kinda, oh, hazardous? Someone’s always falling off the mat and knocking over a lamp or crashing into a coffee table. It’s gotta be the most dangerous family game known to man — but it’s also the most fun. When you take the party outside onto the lawn, however, you remove all the hazards and are free to fall as you please. The best part? 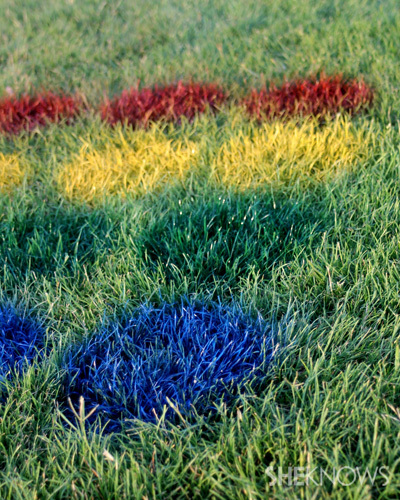 Making your own outdoor mat is super-easy. 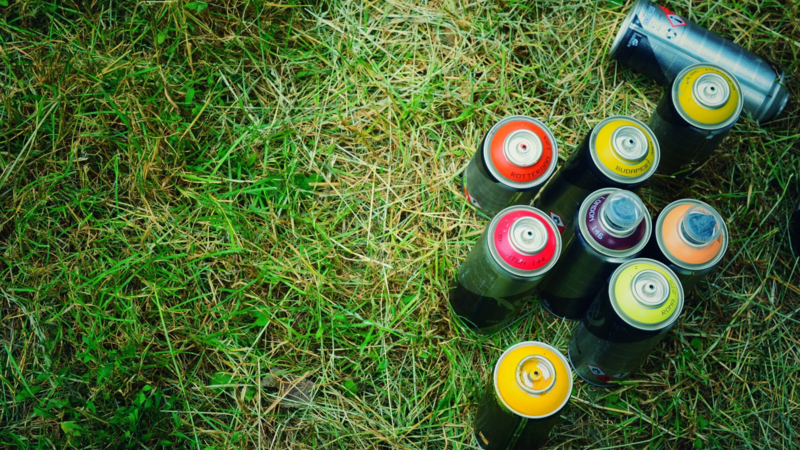 All you need are a few cans of spray paint, and you’re on your way to cooking up the best outdoor shindig you’ve had in years. 1. 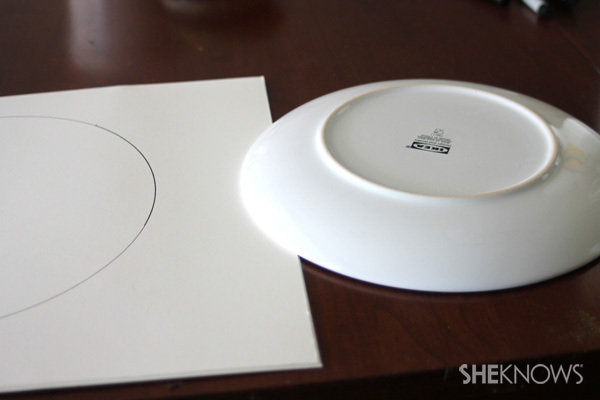 Use a round object, such as a plate, to trace a circle in the center of your poster paper. 2. 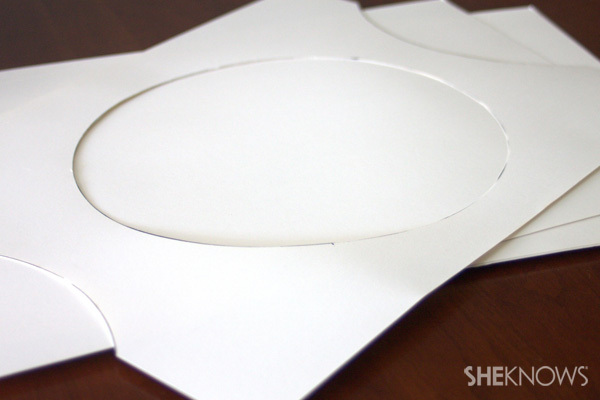 Place your tracing object where you believe the next circle will go, and trace the arch that overhangs on the paper. 3. 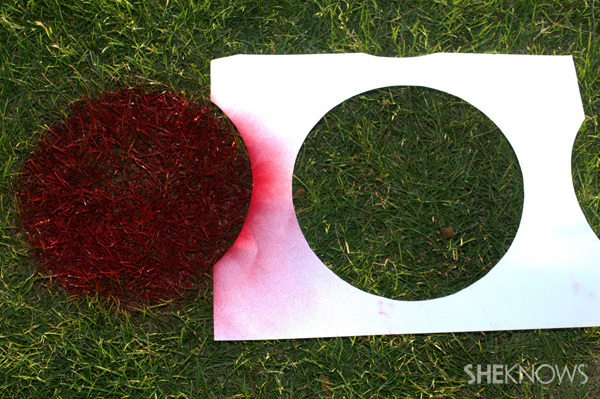 Cut your shapes, grab your spray paint and head outside! 1. 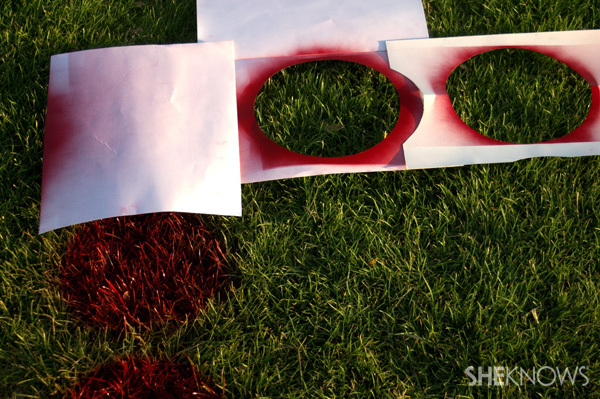 Gather your template and one can of spray paint for each color (red, blue, yellow, and green). 2. Repeat this process, changing colors as you enter each new row. 4. Duplicate this process until you have a total of four rows, one in each color with six circles each. We all know that Twister is a game of odds, and those odds are handed to us through use of a spinner. But, if you don’t already own the indoor version of the game, what other options do you have? 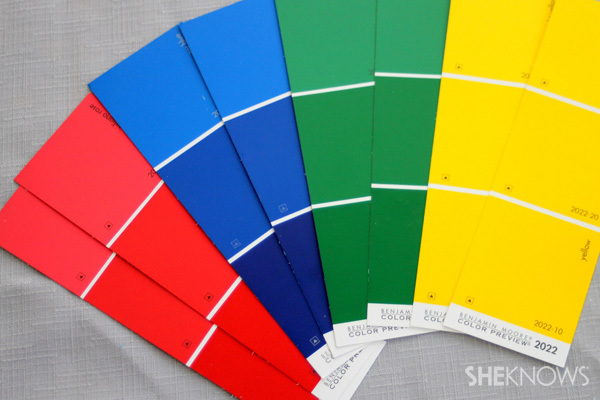 We came up with a simple way to accomplish the same game of odds with paint chips and paint. 1. To begin, collect matching paint chips from your local hardware store. You will need two matching chips per color, in red, blue, green and yellow. 2. 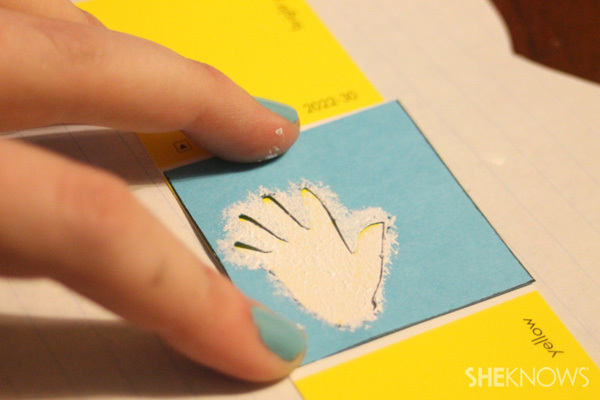 Create a template in the shape of a hand and one in the shape of a foot. 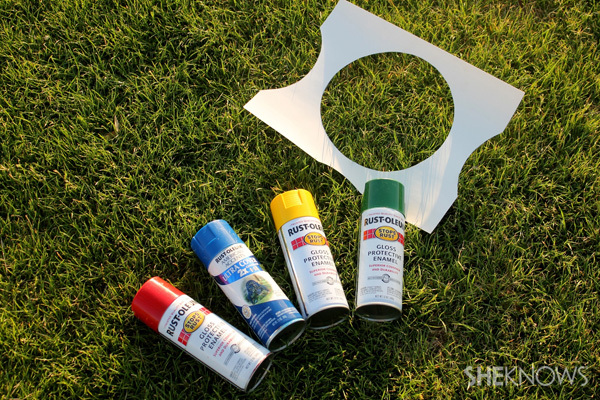 Use white acrylic paint to stencil the shape onto your paint chip square. 3. 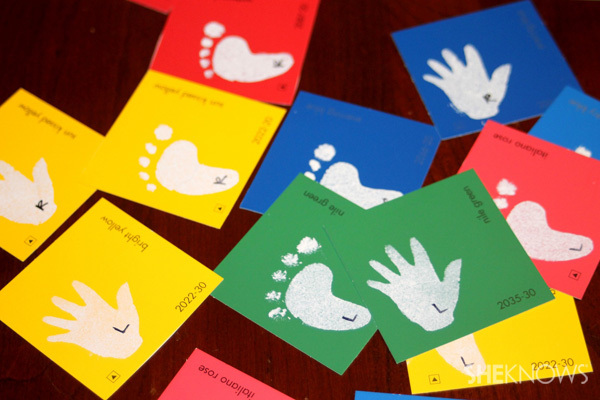 Label one hand and one foot from each color with an “R”, and the other set with an “L.” This will become your instructions for “Left foot green,” etc. 4. 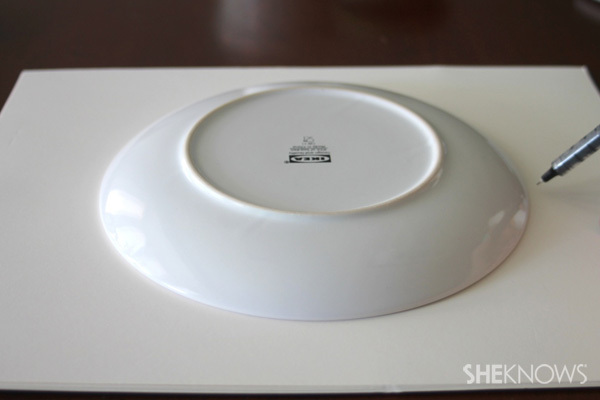 Place your pieces into a bowl or jar that is large enough to stir them around. 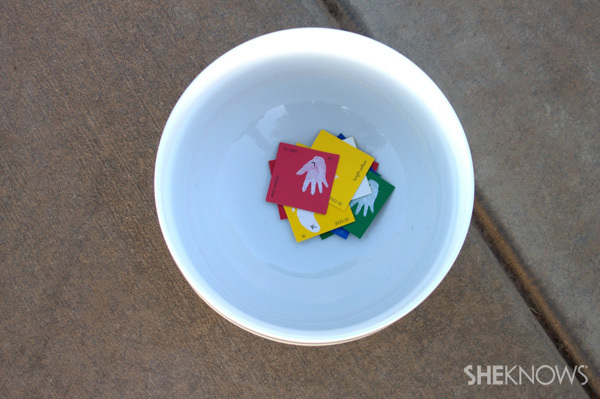 Between each play, stir your fingers through the pieces, and draw them blindly to create the random draw that would be found if you had the spinner.